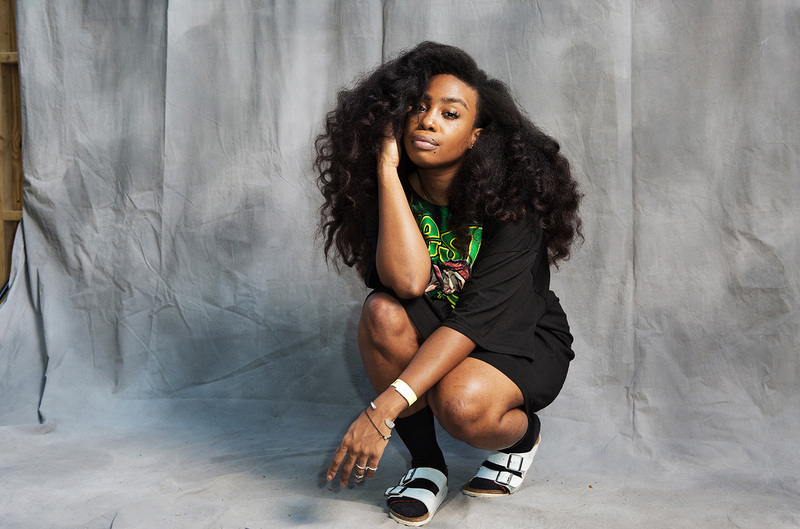 SZA Teaches Us About The Beauty of Being Vulnerable! Imagine placing your feet in warm water and listening to the vibrations of your thoughts as you escape into a place where your mind creates colourful memories of what it feels like to have everything you have ever wanted wrap your entire body from your head to your toes and, what it would feel like for that thing to want you as badly. This thing can be anything, it can be your dreams, your desires, a lover, or something that no-one might know about. For SZA she imagined all that and unlocked her thoughts and gave us the beauty of a song ‘Drew Barrymore‘ and it goes something like this, “I get so lonely I forget what I’m worth, we get so lonely we pretend that it’s worse. I’m so ashamed of myself think I need therapy” when SZA sings those lyrics from her ‘Drew Barrymore‘ song, you can feel the intensity of her emotion in the song, it pierces right into your ears straight to your soul because the song is so honest. When you listen to the song she sings about wanting someone or something that somehow rejects her and she keeps going back trying to convince herself that this thing will want her as badly. It’s like SZA took all her insecurities, imperfections and issues and laid them carefully in each and every lyric on the song. She goes to a place where most of us are scared of going into, she goes into a place of acceptance and vulnerability. She sings about how being lonely can drive you into doing things that strip off self love, how being lonely can sometimes cause you to do things to fill a void. ‘Drew Barrymore‘ is a song about honesty and how things don’t always go the way we planned, but that doesn’t mean we are not warm enough.A song about self-care, self-love, acceptance and the truth that is hidden within ourselves. SZA definitely knows how to make us look within ourselves through her music, she’s the ultimate antidote!